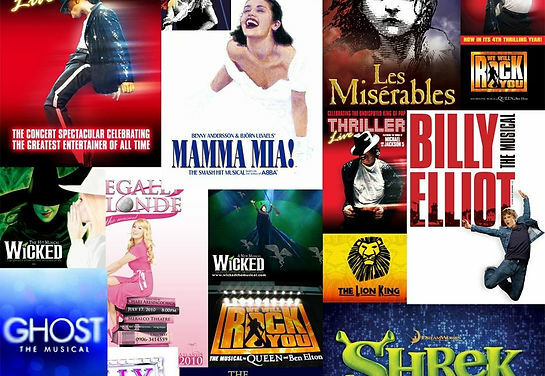 West End On Demand offers a range of Summer musical theatre courses for children and adults. Please see below for more information on our adult West End Academy course, or view our Summer school and workshop day details in our Summer workshops section. Age 16+? Train in London with some of the most accomplished actors, dancers, stage combat instructors, and directors in the world. 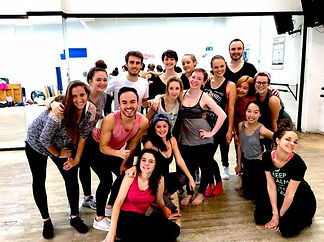 Act, sing and dance every day on our musical theatre course which includes classes, West End workshops, a backstage tour, and tickets for West End shows. Our Musical Theatre Academy is for students and adults aged 16+ who are interested in embarking on a career in musical theatre or exploring what it is like to be a West End professional. Each day you will have professional acting, singing or dance classes in the morning, followed by a West End workshop in the afternoon taught by a current or recent West End cast member from that show. This first hand experience makes our workshops really special. There will also be an opportunity for a Q&A and photo with our West End guests. This is an amazing opportunity to work with West End cast members every day and improve in talent, confidence and creativity. Summer 2019 - Sign up for 1, 2, or 3 weeks! We help to provide you with fantastic accommodation in the heart of London, placing you within a short tube ride of many theatres, top attractions and our studios. Our course takes place at the amazing rehearsal studios inside the Dominion Theatre! That's right! You will be entering a West End theatre every day!